On the 4th of August 2011, Mark Duggan, a Tottenham local was shot dead by police on suspicion of planning an attack and possession of a Handgun. The riots spread like wildfire across the Capital at first and then over the week, the entire country. The BBC played a large part in the reporting of the riots and kept an up-to date map and timeline of events as they happened. During the riots more and more videos sprung up of residents condemning the actions of the rioters and showed the majority of England’s true feelings. 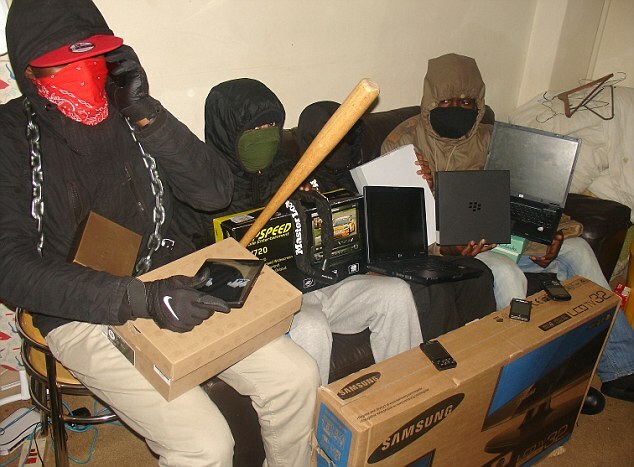 As the riots died down, Facebook saw a large rise in pictures taken by looters of their spoils, which aided the police in their largely successful clean-up and prosecution campaign.